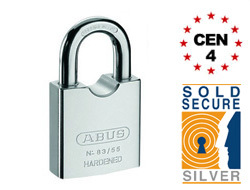 The lock is BSEN 12320 / CEN rated to grade 4. If you're unfamilair with this system this please read this page first: https://www.padlocks.co.uk/advice/insurance-cen/. 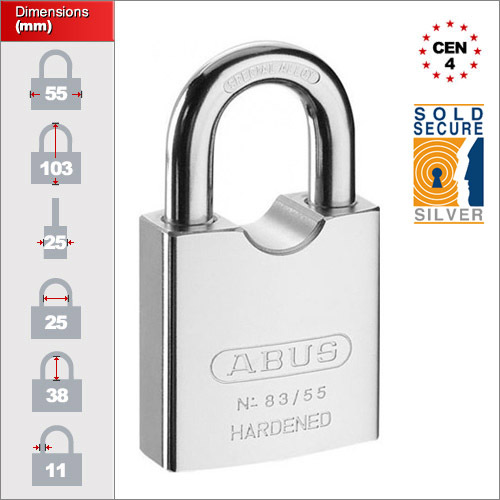 It is also one of very few locks to be Sold Secure rated to Silver.